With a little creativity and a few art supplies, you can completely revolutionise your bedroom and turn it into a warm, comfortable space you won’t ever want to leave. From repurposing old shoeboxes to repainting your existing wardrobe doors, you can decorate your bedroom on a budget and make it look brand new with these DIY bedroom ideas. 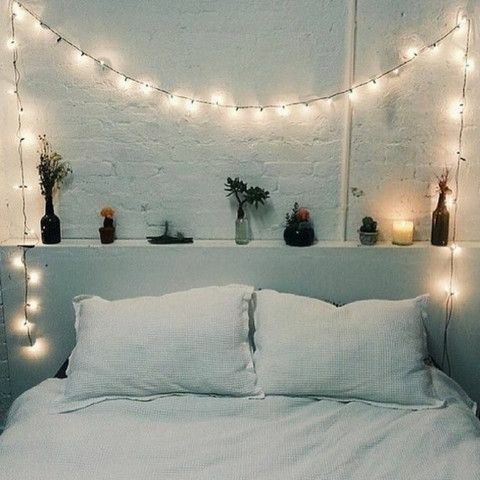 Hanging fairy lights across your bedroom wall is a great way to create a soft, cosy atmosphere in your room. Fairy lights will inject beauty into your bedroom, while adding pools of light. Using clear, plastic wall hooks that can be stuck onto the wall without damaging the wallpaper or paint, hang your fairy lights above your bed or around any parts of your bedroom that you’d like to accentuate. Avoid hanging them around your wardrobe or chest of drawers, as the cable will get in the way and become super irritating. If you’re looking for an inexpensive, fun and creative way to give your bedroom a new lease of life, then consider repainting your wardrobe doors! 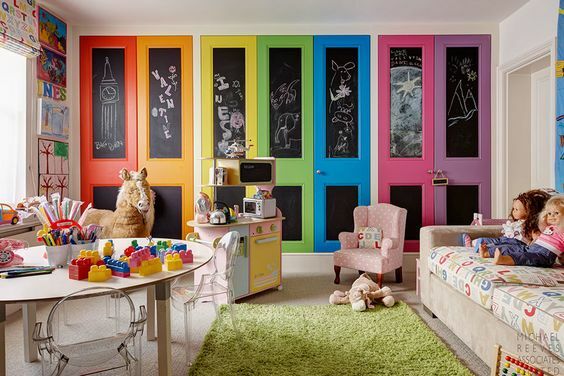 This DIY hack is perfect for a child’s bedroom, as you could repaint the wardrobe doors in a selection of bright colours, adding excitement into the bedroom. If you’re repainting the wardrobe doors in your room, you should consider opting for a fresh, matte pastel colour that will open up the room and give the illusion of more space. 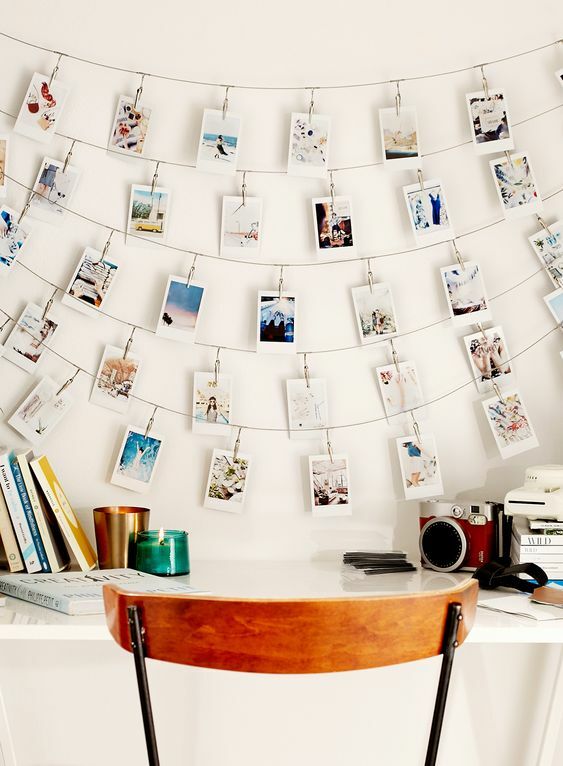 Photos capture snippets of memories and amazing times, so why not print them off and hang them on some string? Once you’ve attached the photos with a peg or clip, you should hang them on the empty space on your bedroom wall, or a feature wall in your room. This doesn’t necessarily have to be polaroid style photos – they could be 6X4 prints or 7X5 prints. For booklovers who’ve got some space on some bookshelves, add a splash of colour by painting some old bricks and using them as bookends. 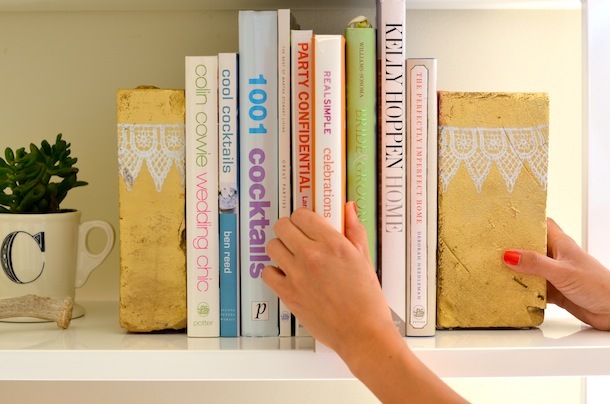 You could paint matching bookends and decorate them with doilies, glitter, rhinestones or even leave them painted in a block colour. Add some colour, life and organisation into your bedroom by making some DIY charging stations. This is a great way to arrange your phone chargers and takes as little as 30 minutes to make. From chaos to organisation in under half an hour! Find out how to create this great bedroom storage solution here. 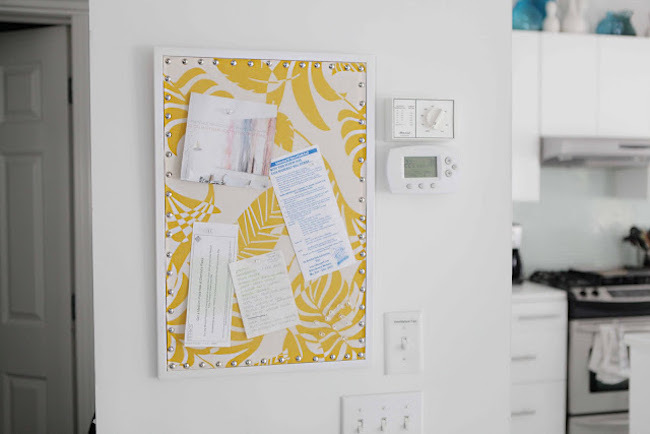 Cork boards are a great way store important information and reminders, but the dull brown cork colour isn’t that attractive. However, decorating the cork board with colourful paper and pins is sure to give your bedroom a cute, preppy facelift! If you’d like some advice in regards to your bedroom, contact one of our friendly team; we’re always ready to help you out in anyway we can in helping you create your dream home.